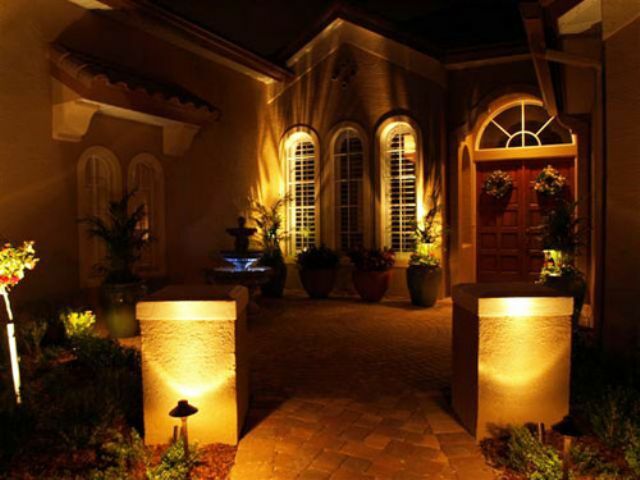 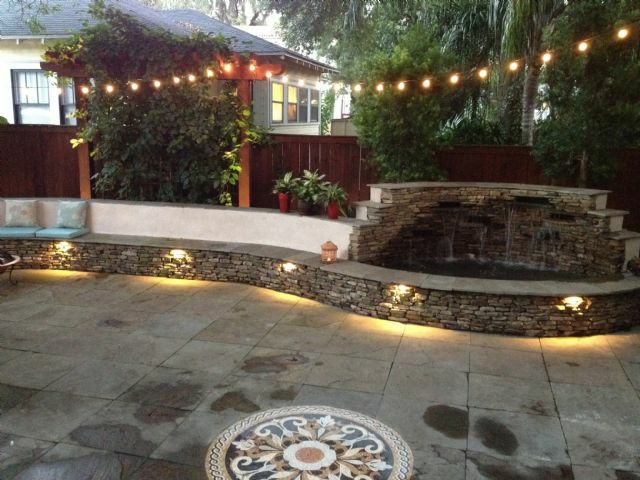 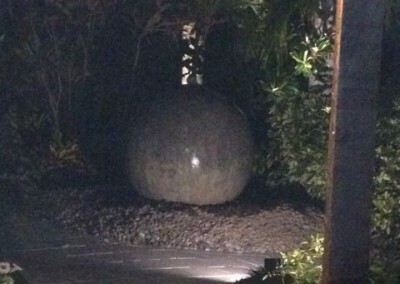 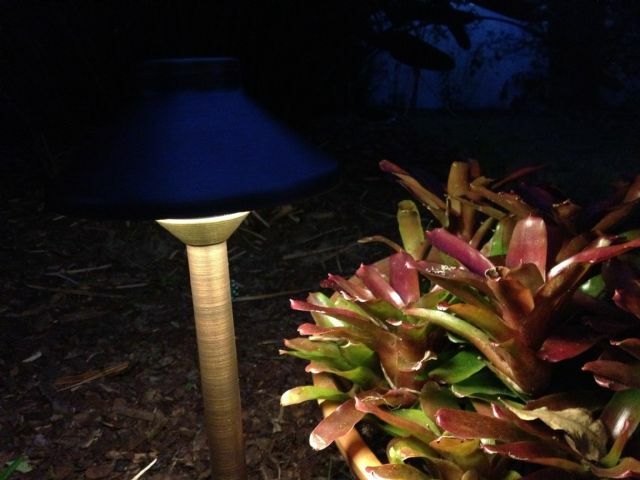 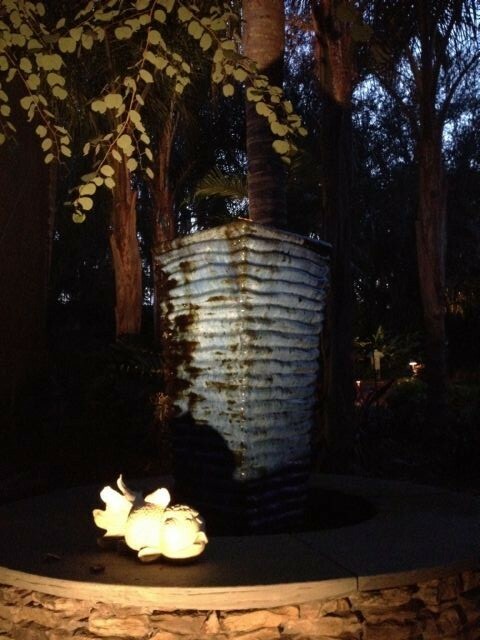 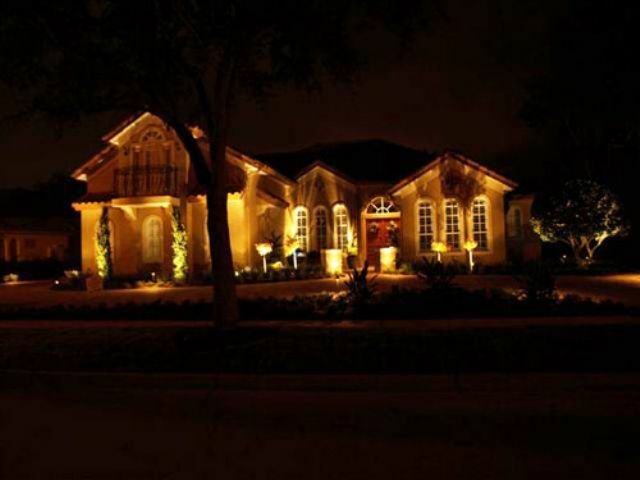 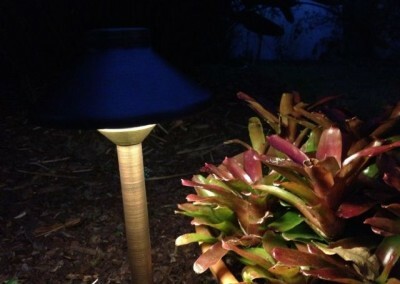 Show Off Your Beautiful Landscaping… Even at Night!! 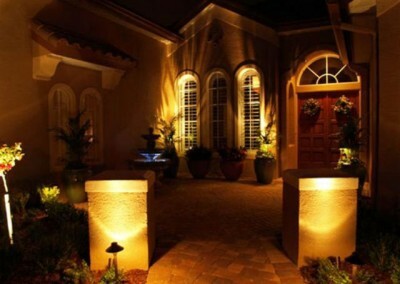 Off course we do outdoor lighting. 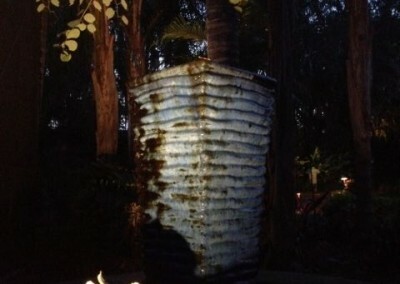 It’s in our name!! 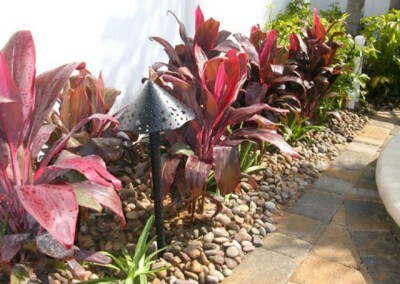 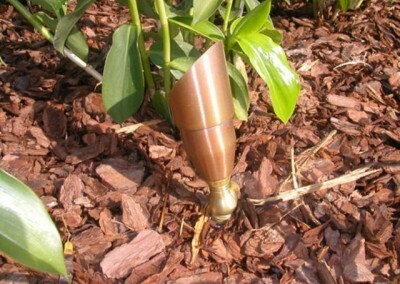 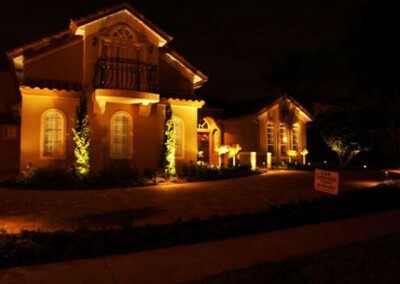 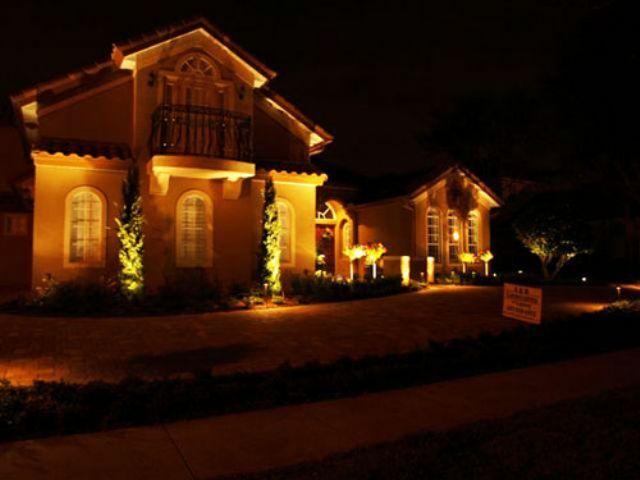 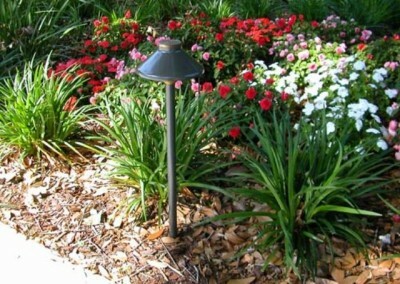 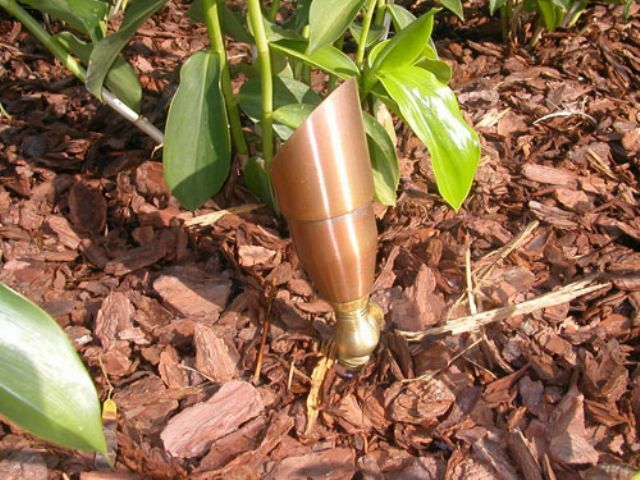 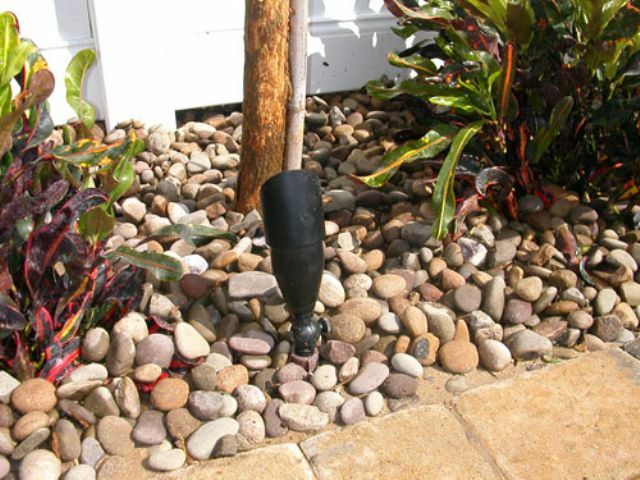 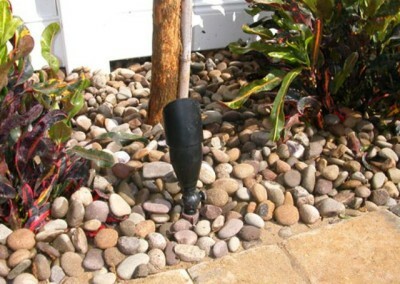 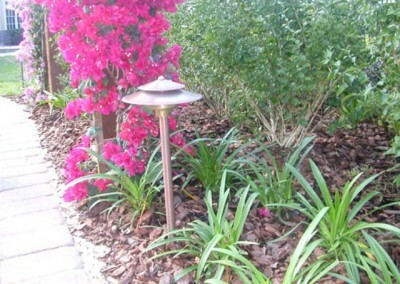 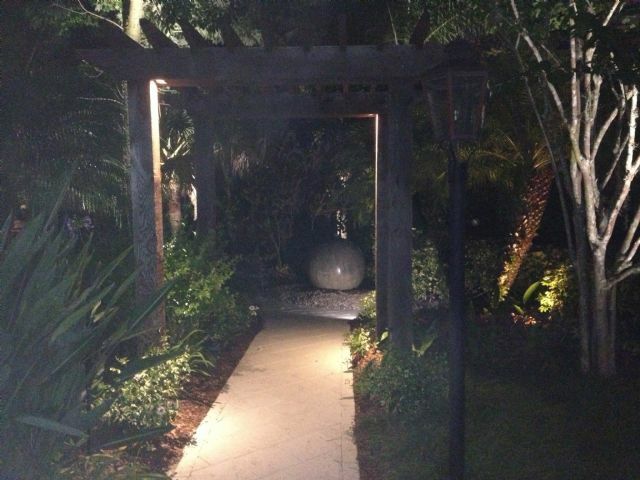 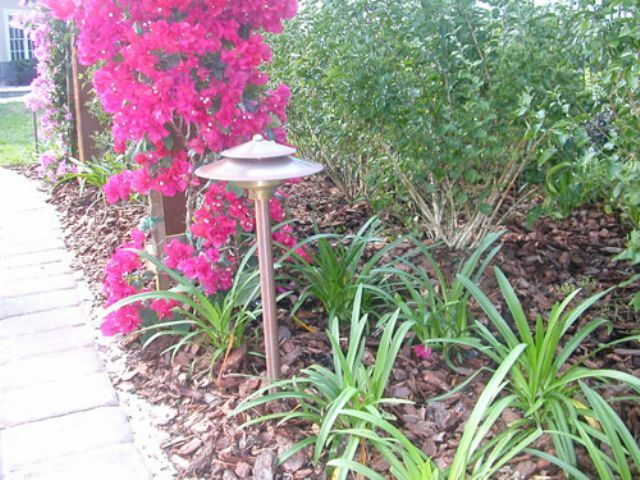 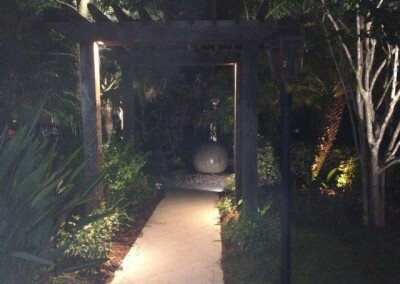 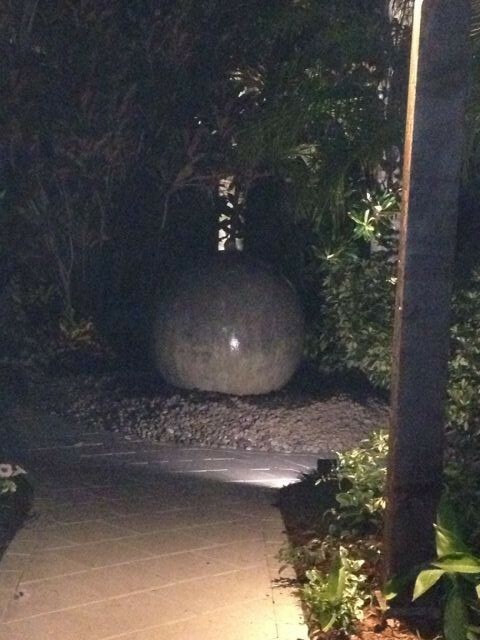 We do everything from small path light installation to whole house and landscape lighting. 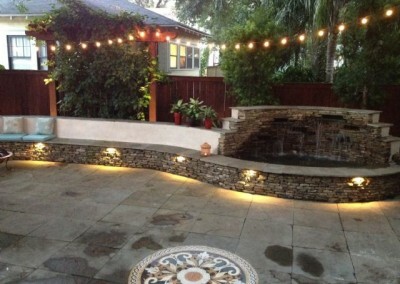 We can even light up your outdoor fountain or pond. 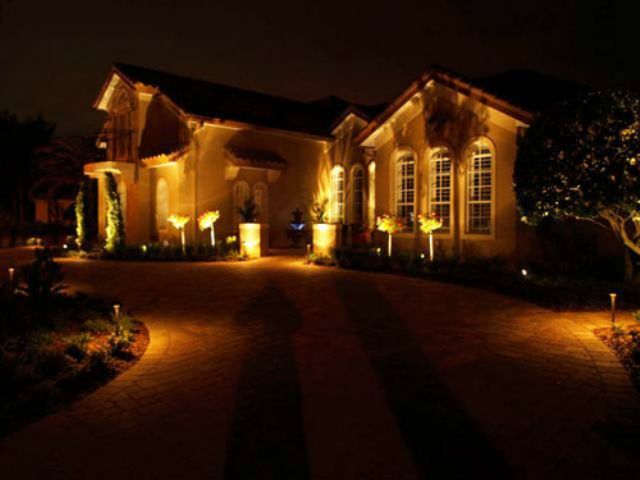 Our professional installers only use the highest quality material to give you the years of trouble free landscape lighting.